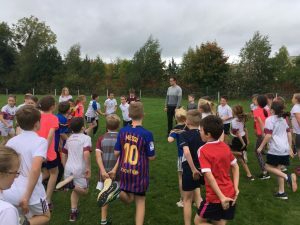 Congratulations to all the children from 3rd to 6th class who took part in the Cross Country 2018. 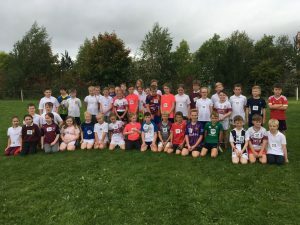 Scoil Naomh Cualán had huge success on the day with individual medals for Tom, 6th class (1st place), Grace, 4th class (2nd place), Amy, 4th class (3rd place), Daniel. 3rd class (5th place) and Shane,3rd class (7th place). 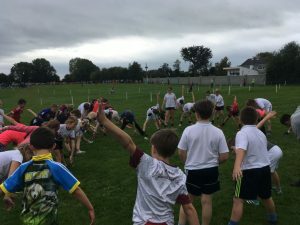 The third and fourth class also won a gold team medal (Grace, Amy, Ava-Marie and Ava) while the third and fourth class boys won a bronze team medal (Daniel, Shane, Michael and Christopher). Huge congratulations to all the boys and girls! Track Attack is really paying off!